Wall diving in Bali can be the most rewarding journey a diver will experience. It is regarded by seasoned divers as the most unique and comprehensive diving experience to explore. Wall diving is the term used to describe a dive where divers will be gradually scaling down the edges of an underwater reef or cliff face. These cliff faces typically start from shallow waters and then suddenly drop off into the depths of the oceans. What’s fascinating about wall dives is the sheer number of marine life you will find along the dives wall. Expect to see corals that grow at an angle, schools of fish and other critters that live in symbiosis with the surrounding corals, and not to mention the coral reefs themselves that grow at odd protruding angles hoping to catch the sun’s rays. The actual diving itself presents its own unique sets of challenges. A wall dive typically implies a deep dive. Therefore it takes careful planning and knowledge of the surrounding waters. There will be directional currents going up and down the wall that divers need to be aware of. And close attention to the depth gage is vital to prevent divers from getting disoriented due to not having any seafloor as a reference. The waters at Menjangan Island located just 30 minutes from the mainland of Bali, is Bali’s first internationally recognized diving location. The waters are crystal clear with a rich array of marine life and fauna. 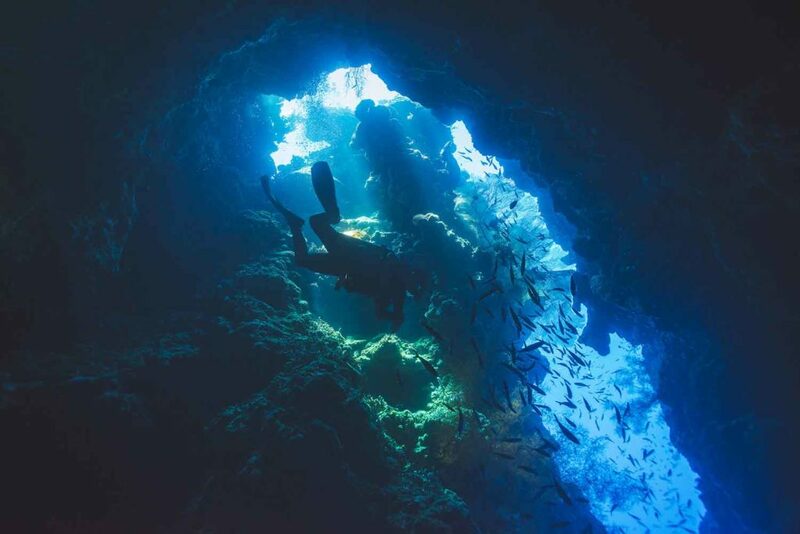 The walls here range from 10 – 60 meters with numerous crevices, nooks and overhangs to observe the underwater life. The dive sites at Menjangan Island are flooded with sunlight, with very light currents that make it the perfect place for beginner divers. Some of the marine life you can expect to find here include Pygmy Seahorses, Nudibranch, Frogfish, Garden Eels, various endemic turtles and also the highest concentration of gorgonian fans in all of Bali’s dive sites. Ready to sign up for this special offer today?